The 40k Team Tournament is a new event for 2014. Two-man teams will work together to play three rounds of 40k on Friday. 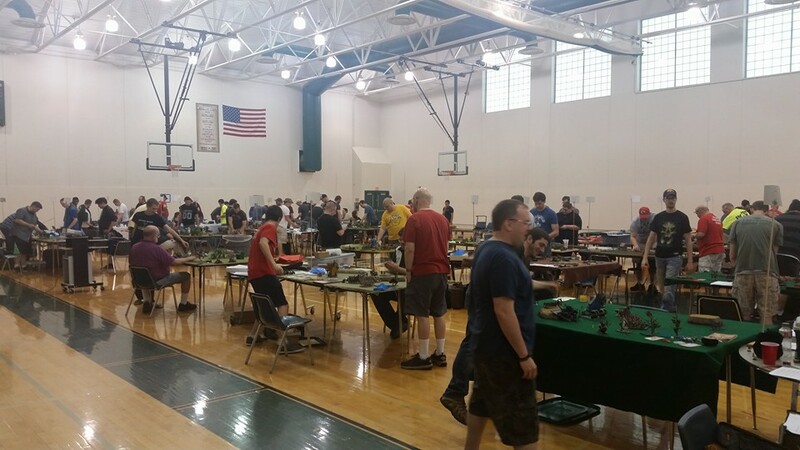 Teams are encouraged to get creative with their army pairings and enjoy playing in the team event format made popular at other events like Adepticon!